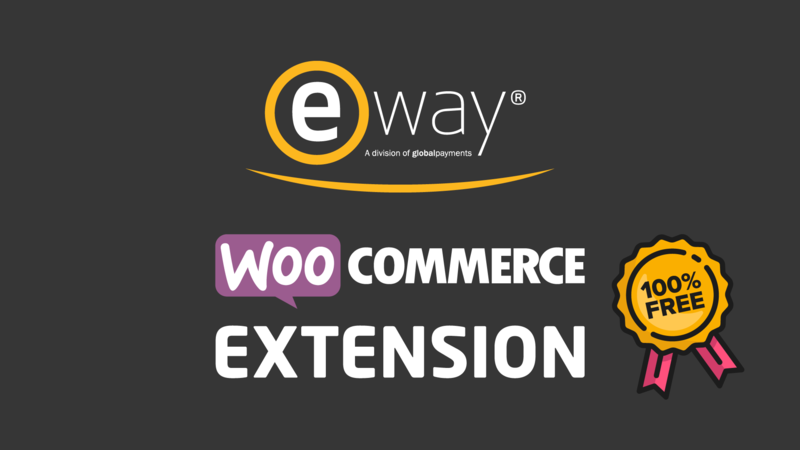 We appreciate your feedback about your support experience with WooCommerce, developers of eWAY. This helps us maintain high standards on the WooMarketplace, and helps WooCommerce improve. 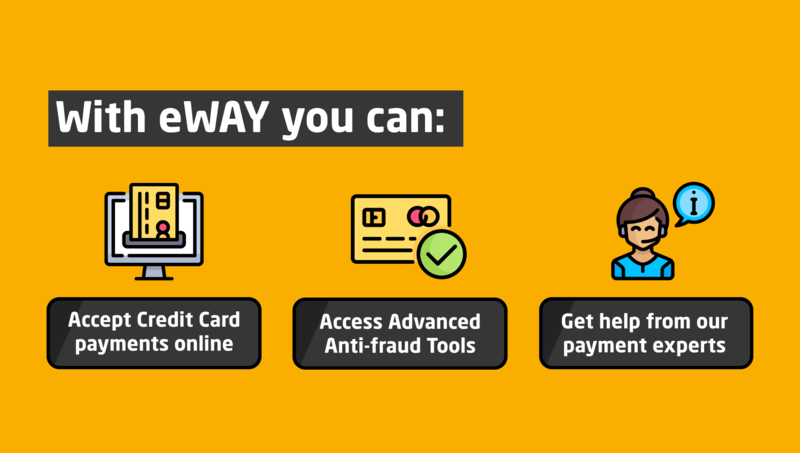 By using eWAY’s Rapid 3.1 API there is a single endpoint for processing payment, meaning you only need this one extension to take payment through any of eWAY’s processing countries, eWAY Australia, eWAY New Zealand, eWAY SE Asia. eWAY uses complex DNS technology to ensure your payment is routed to the correct country. This extension post credit card details directly from the customer browser to eWAY meaning no credit card details will ever touch your store, though we do recommend you get an SSL certificate for extra security. What kind of sales reference can be found on eWay to link the WooCommerce order to the transaction? The WooCommerce Order ID will be referenced in the eWay Invoice Number and Invoice Reference.